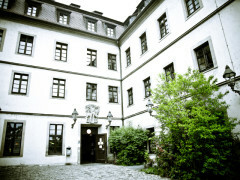 The Hostel Würzburg, a historic building, is centrally located and within walking distance of all the attractions. 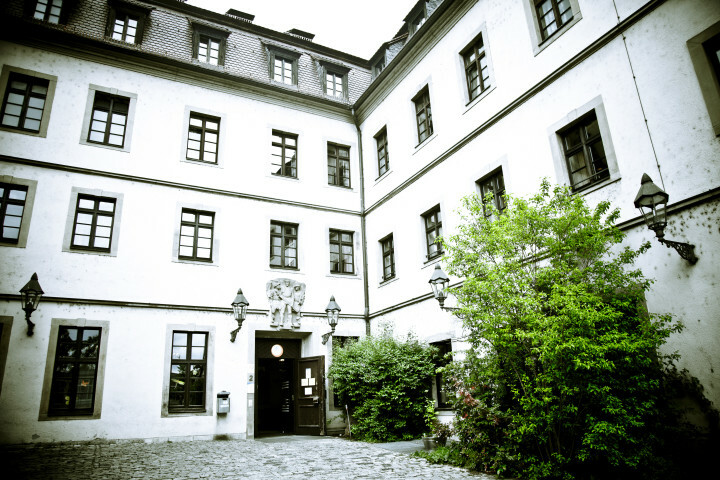 An unusual stay awaits you at Wúrzburg Hostel - which is a converted prison, in the shadow of the magnificent Marienberg fortress – part of a UNESCO World Heritage site. Surrounded by museums and magnificent baroque buildings. 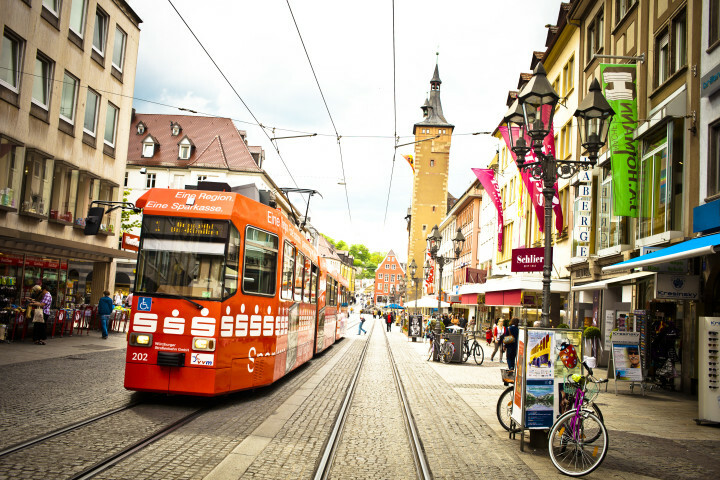 Wurzburg is one of Germany's most famous places to visit. Our central accommodation, on the banks of the River Main, has rooms with with 4-6 beds.The city of Wurzburg is the centre of one of the most famous wine-growing regions in Germany so a great base for wine tours and sampling the famous grapes. Unaccompanied children under the age of 16 can be accommodated only with a letter from a parent or legal guardian providing permission for the child's unsupervised stay. Supplements to rates quoted apply to guests aged 27 or more. Having only one room key to share among everyone in the room is impractical and an inconvenience. Also, there's no space to put your shower items in the shower room... I had to put everything on the floor. Also, the hallways are noisy of people walking back and forth. This hostel just simply didn't have a normal hostel vibe. It's for people who want to sleep and come and go... Not a place to really hang out in. Nonetheless, the location is nice - the hostel is right underneath a fortress. This hostel has an awesome location even though it's not centrally situated. It lies nestled directly below a towering and nearly 1000 year old castle/fortress (Festung) that sits atop a steep hill surrounded by vinyards (make the hike the hike to the top! Very worth it!) It's not also across from the river and not a far walk to the Altstadt. The hostel itself has a perfect typical german breakfast with a variety of fresh baked bread. The staff is very friendly and gives great suggestions. Very good hostel. Excellent breakfast. Good location. Immediately behind hostel don't miss walk up to Marienberg for fortress and views of Wurzburg. Above all don't miss the Residenz - guided tour is a must. they need a kitchen and more room keys for everyone in the dorm. 100m-chargeable (expensive) 2km (chargeable-inexpensive). hostel only 500m from city center.